Amada, Distrito, Rosa Blanca, Bar Volver, Bar Volver , Buena Onda, The Blue Anchor, PHS Pop Up Garden, JG Domestic, Tinto , Tinto , and Village Whiskey. Located in the Kimmel Center, Bar Volver is Iron Chef Jose Garces' more approachable and modern concept when compared to the multi-course tasting at Volver. Previously, that meant smaller bar bites and a myriad of tartares & tartines. 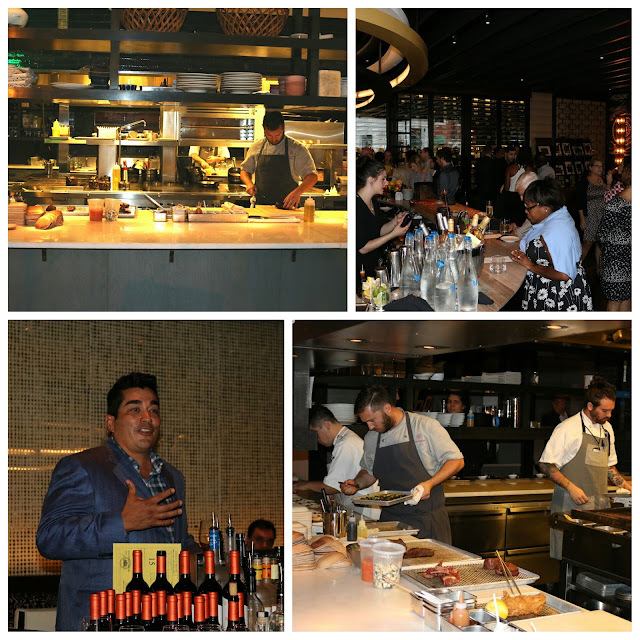 Starting Wednesday, September 7th, Bar Volver re-opens with an expanded dinner menu. This includes large plates to satiate diners looking for a quick, yet elegant pre-theater dining experience. 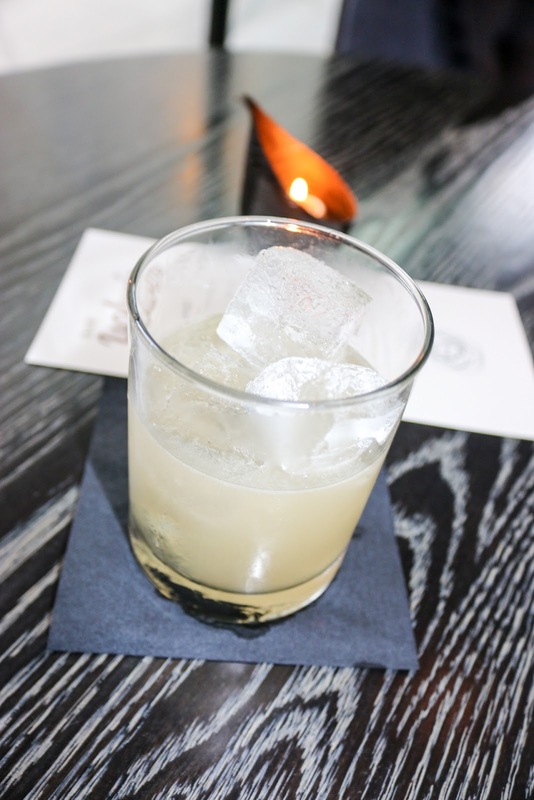 The Bar Volver space is intimate, yet inviting and comfortable. The bar is the focal point, with 30+ wines available by the glass, along with a variety of globally sourced craft beers or artistic and innovative cocktails. My favorite of the night had to be the Chef's Garden. Wonderfully floral from the gin and basil, the rosemary and thyme helped to temper the bright, yet sweet citrus cordial. I enjoyed the addition of the chili oil, which surprisingly didn't distract. This drink was light, with the green apple bringing forth some acidity, and the absinthe and sherry providing a subtle backbone. Bar Volver's sparkler was a nice interplay between sweet and dry, with the sugar and lemon balancing out the the effervescent wine and bitters. 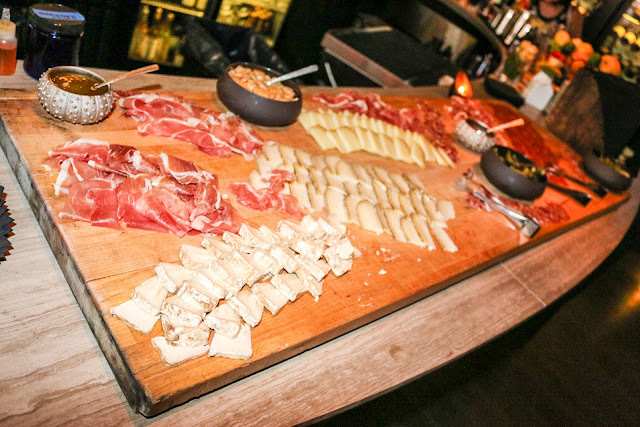 As you might expect from any Garces establishment, Bar Volver has a stellar mixto of cheese and charcuterie. From Andalucian lomo iberico to La Quercia prociutto, you know the cured meat game is strong with the Iron Chef. Perfect to pair with Acacia honey and a variety of artisanal cheeses. From there, I was able to head to the Volver space to meet Chef de Cuisine Dave Conn and try the new large plates at Bar Volver. 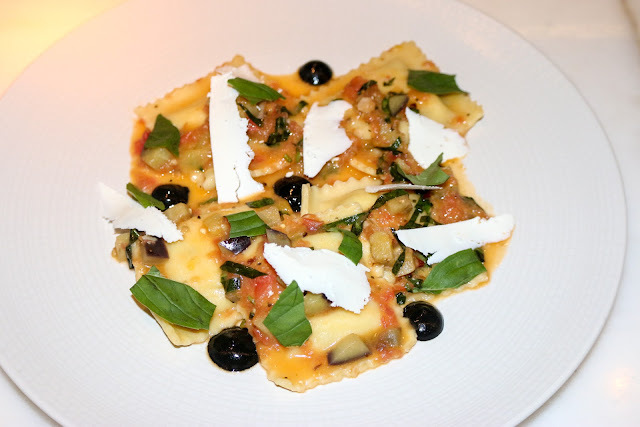 Pasta lovers rejoice - Bar Volver offers ravioli, filled with creamy ricotta. Charred eggplant and salty ricotta salata provided some heft to each bite, with the freshness from the tomato and basil offering some balance. 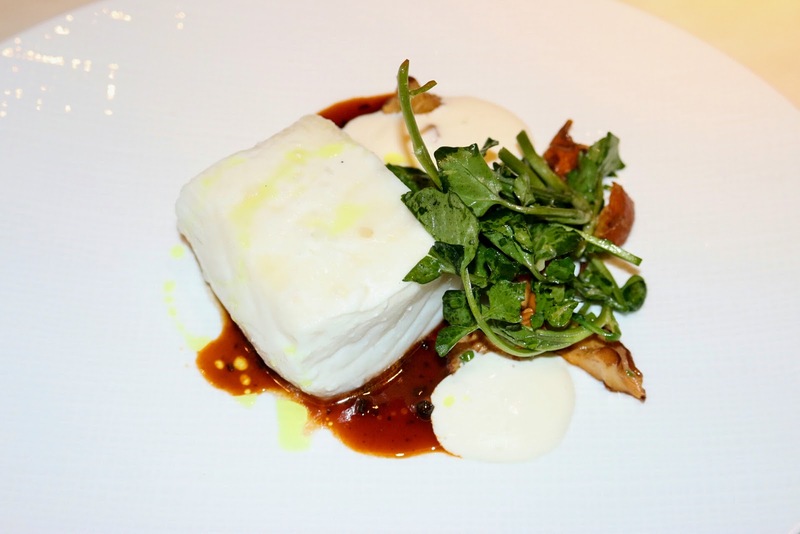 A gorgeous hunk of Alaskan halibut is featured with earthy chanterelles and a truffle jus. It's paired with bitter watercress and celeriac emulsion. 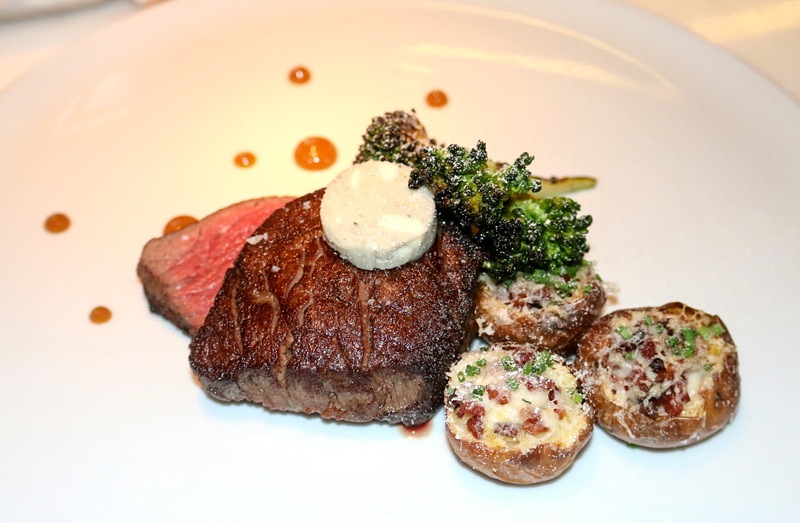 Chef's take on an American classic was a standout. The crisp, yet light batter offered enjoyable texture, which yielded to incredibly moist and juicy chicken. Paired with a bit of the biscuit, the sweet corn puree, and the parsnip remoulade of cole slaw, this was picnic nostalgia encapsulated in a single bite. 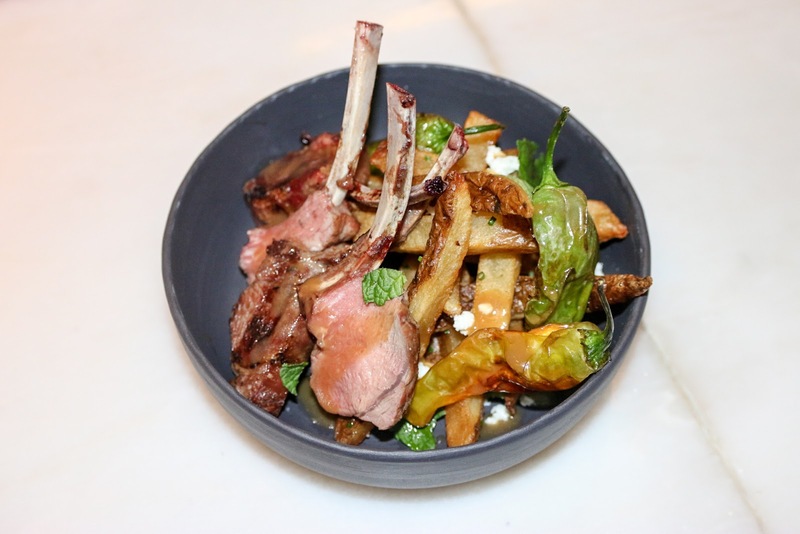 Elegantly frenched lamb chops were perfectly mid-rare and well-seasoned. The smokiness of the shishitos and rosemary added some depth along with the salty feta. The fries were crisp and thick-cut. Steak was as tender as could be - perfectly seasoned, with a nice sear and mid-rare within. Finished with salt and compound butter on top. Charred broccolini had a smoky bitterness that was enjoyable and the loaded heirloom potatoes were heaven. So if you're looking for the right place to take your date pre-theater, look no further than the Kimmel Center itself. 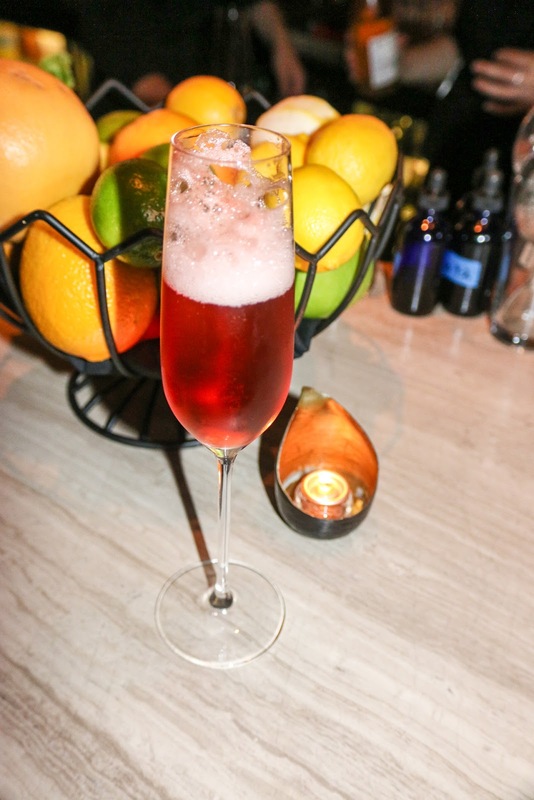 Heck, don't limit yourself to theater nights - stop by for Happy Hour or for dinner. 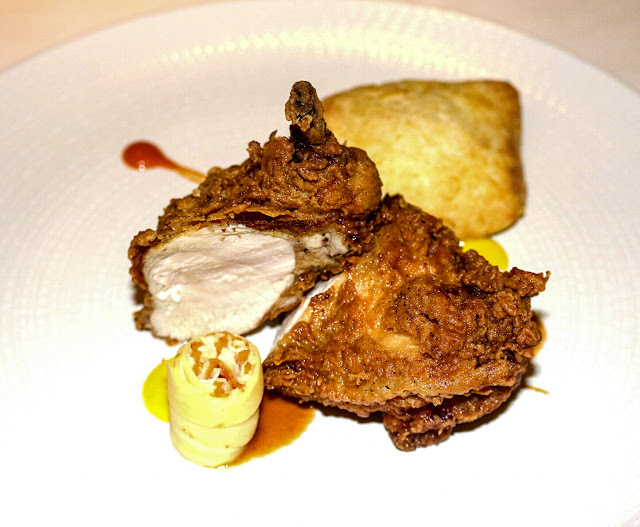 I normally don't order the fried chicken on a fine dining menu, but I'd highly recommend Chef's take on it! Pure modern nostalgia. FTC Disclaimer: I was invited to this Media Preview as a guest. Regardless, my opinions are mine alone and, therefore, unbiased. 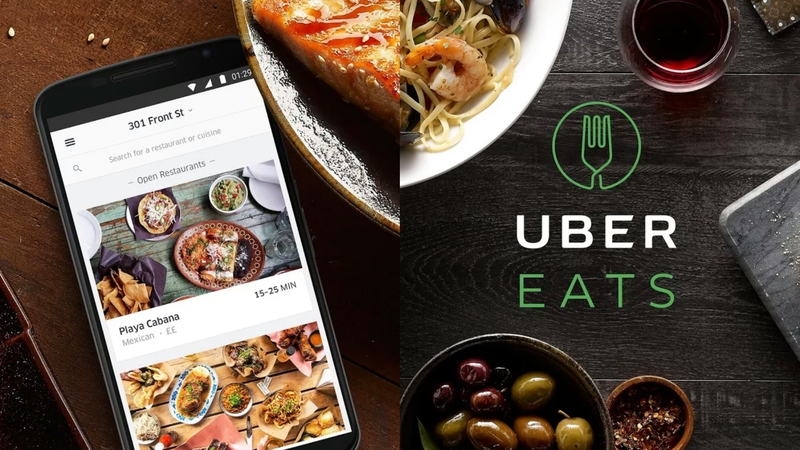 I'm a self-proclaimed food addict who features his latest fix on a Philly Food Blog. Please feel free to use any pictures or posts, provided you give credit where credit is due. Powered by Blogger.